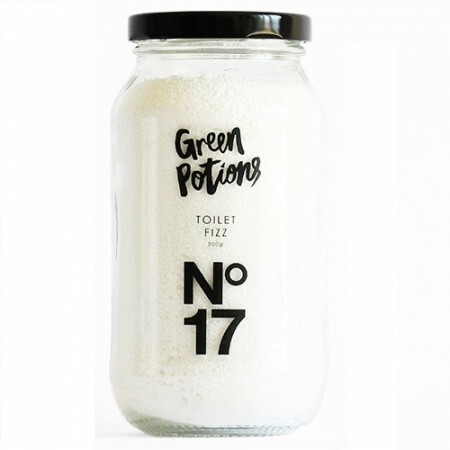 Completely natural toilet fizz powder to leave your loo fresh and clean, without harmful chemicals. Scented naturally with Basil essential oil. 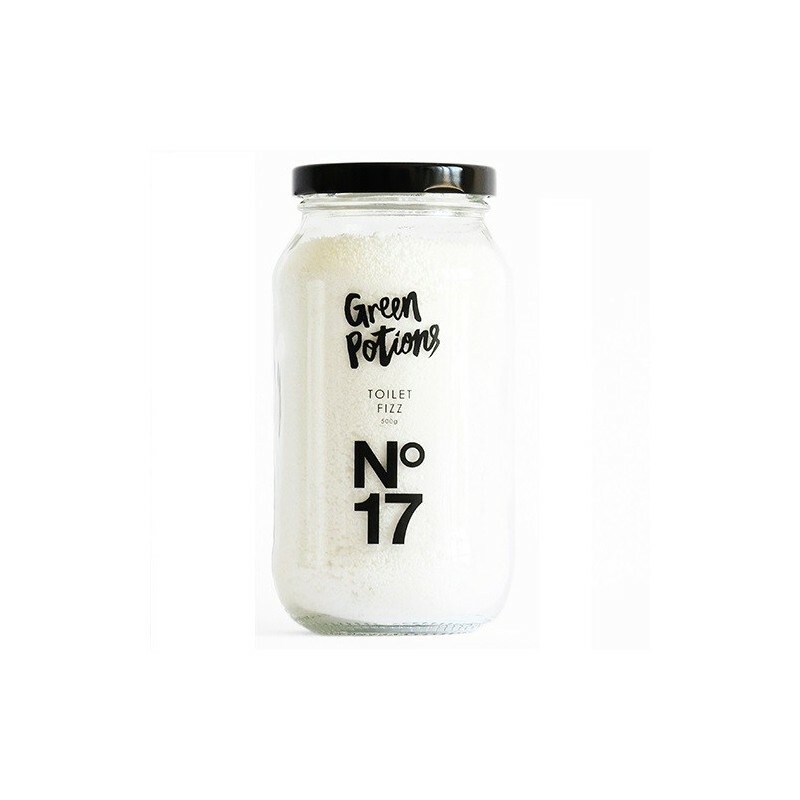 Made by Green Potions, a small Queensland company working to make your home healthier. 500g. Natural and free from synthetic nasties. Sprinkle 125g of potion into the toilet bowl. When it starts to fizz, clean the bowl with the toilet brush. Naturally sparkling loo! 500g. Sodium Bi-Carbonate, Citric Acid, Sodium Carbonate, Tartaric Acid, blend of Basil and Rose Geranium pure essential oils. This product truly works (cleans well) and what more, its toxin free!! Win! This product really works and really does fizz when you clean your toilet, and it smells nice too. The best part is that you can reuse the jar once it's empty. I've been trying to purchase more but very disappointed to see it's no longer in stock. 1. Comes in glass! - can reuse this! 3. Works the same and if not better!